You can send us an email: [email protected], or use the contact form below. 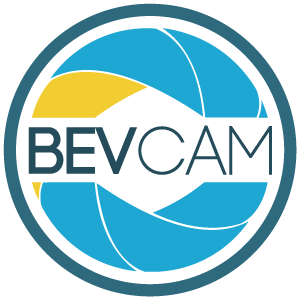 If you would like to post a community announcement on the BevCam bulletin board, email, mail, or fax us the details. An announcement must be an event submitted by a Beverly organization or association. Hours: 9-5pm, Monday through Friday.